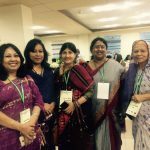 Nilufar Yasmin is a peace counsellor and a leader of Women’s Support Centre in Khagrachari, Bangladesh. Nilufar, who was selected as one of the leaders of the women’s support centre, has attended several training sessions organised by Welthungerhilfe’s partner Anando on reconciliation skills, conflict resolution, and legal awareness. She primarily intervenes and resolves cases connected with gender-based violence at the centre. 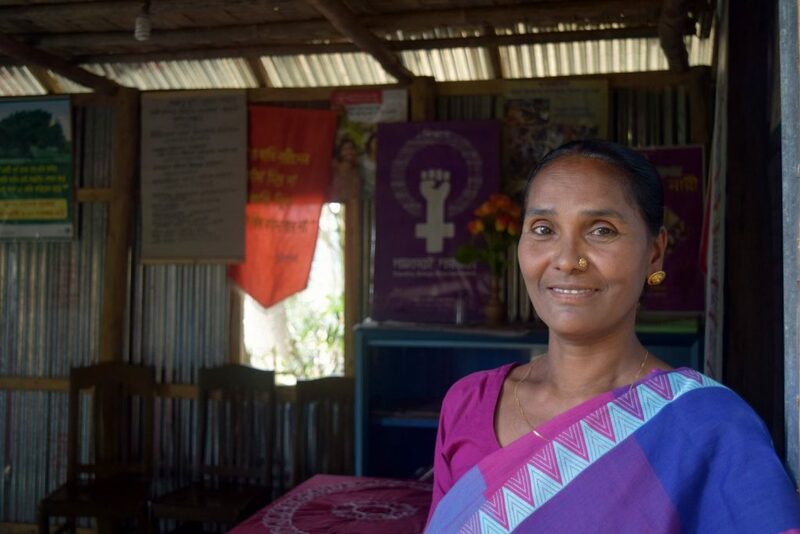 There are four different peace groups linked to the women’s support centre and they are all connected via phone; Nilufar is the leader. She counsels victims of violence, helps them navigate medical tests and file cases with the police, she provides shelter as well as psycho-social care. Her skills to mitigate conflict have garnered her the respect and goodwill of not just the community but also the local police and government officials. 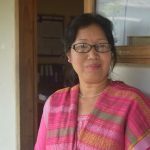 She has now good contacts with police officials, human rights organisations, the National Human Commission and other women and peace building networks. In 2014 a 13-year old girl was sexually assaulted by a group of boys. Nilufar was informed via SMS through the network; she immediately went to the police station with the girl and called the women rights’ workers. The offenders failed to conceal evidence because of Nilufar’s prompt action and were charged. She also helped solve a case of trafficking. A young illiterate girl was promised by a boy that he would marry her if she followed him. After they left the village, the girl realized that the boy actually wanted to send her to another country. She immediately texted Nilufar, whose number she already had. Nilufar informed the police, who managed to catch the boy and free the girl before they could cross the border. 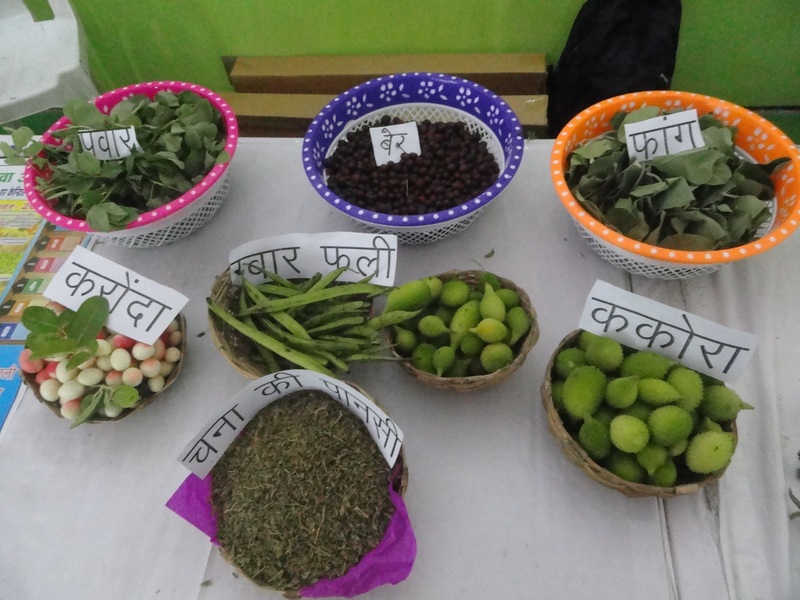 She wants to also focus on issues such as dowry and early marriage and is working towards raising awareness among the community on such matters. “Until now, 70% of the community is with us; we need to get everybody on board to do this. 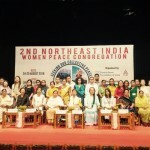 I hope we can form more peace groups and set up many more women’s support centres, so that women from all over the area can benefit from them,” she says. 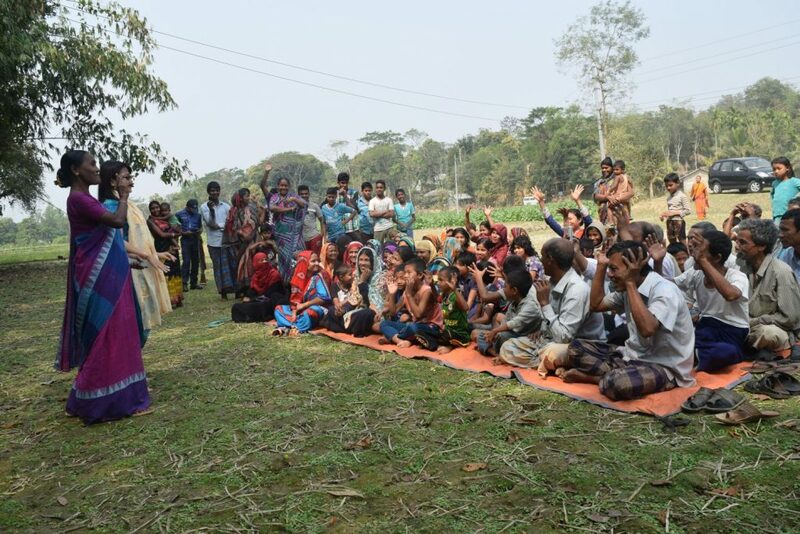 Empowering Women for Peace and Development in South Asia is a project that contributes towards promoting civil society and strengthening women-led peace building initiative in the Chittagong Hill Tracts of Bangladesh, the North East India and Myanmar. 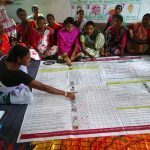 The EU supported project has been implemented with a view to empower community-based groups, including women’s groups at local levels. It also aims to initiate and strengthen civil society dialogue to enhance women’s capacities to take part in decision-making processes.